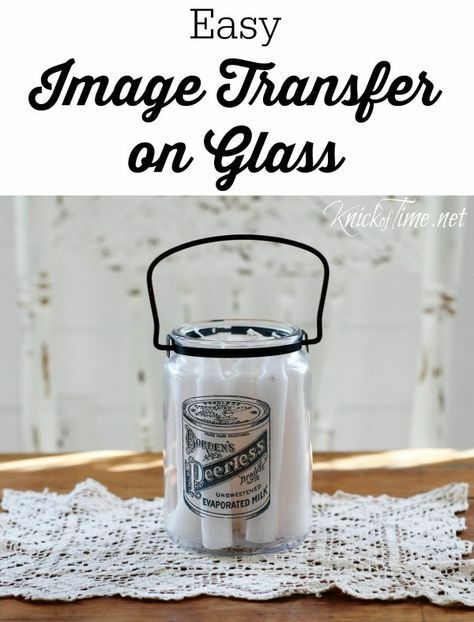 Whether it’s a a wine bottle, a jelly jar, jar of baby food, old pickle container or the uber popular mason jar – glass bottles and jars are a dime a dozen. 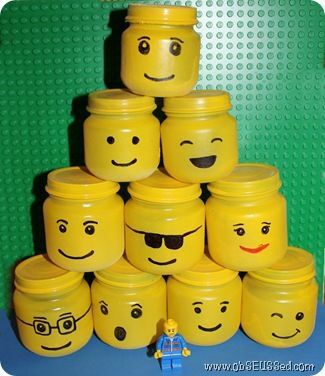 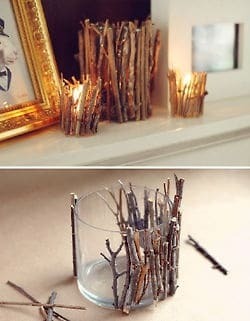 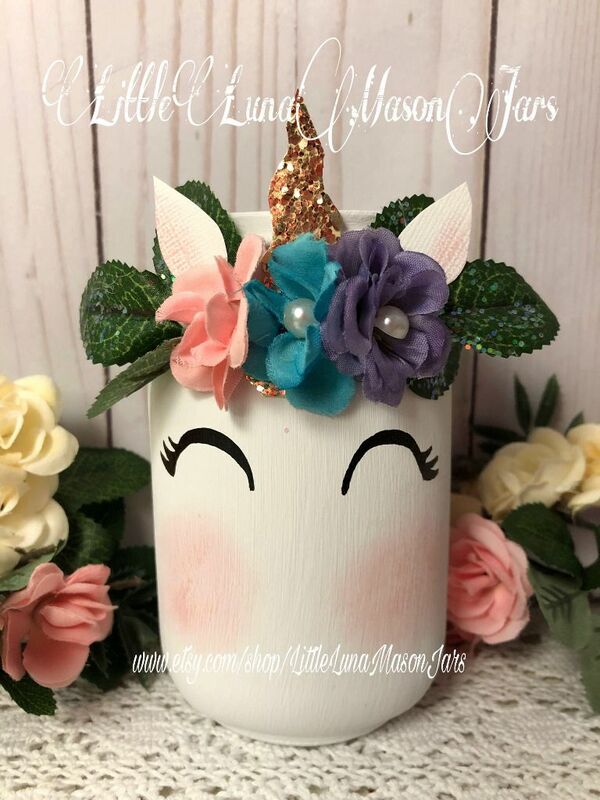 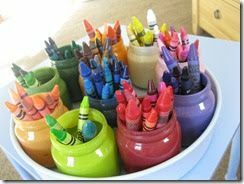 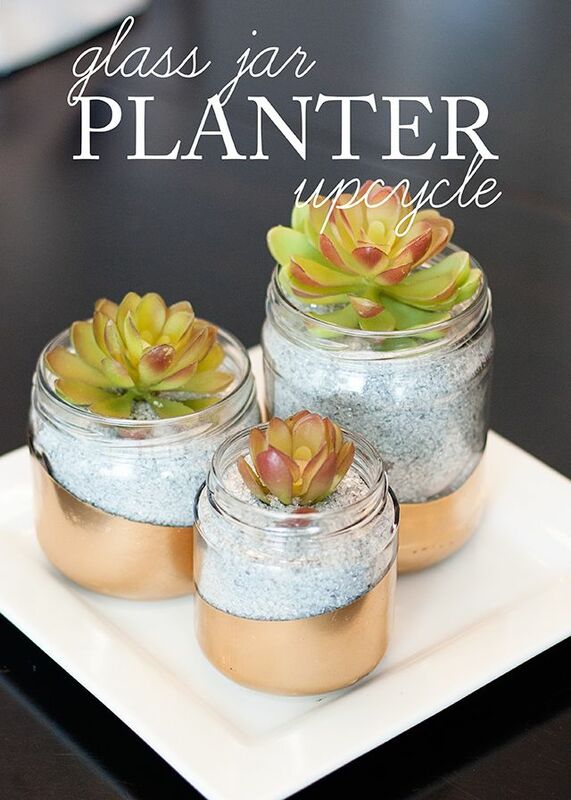 But instead of their destiny being the garbage or recycling bin – with a little bit of creative flair, you could turn them into a work of art, a practical storage container, or a unique container for something new. 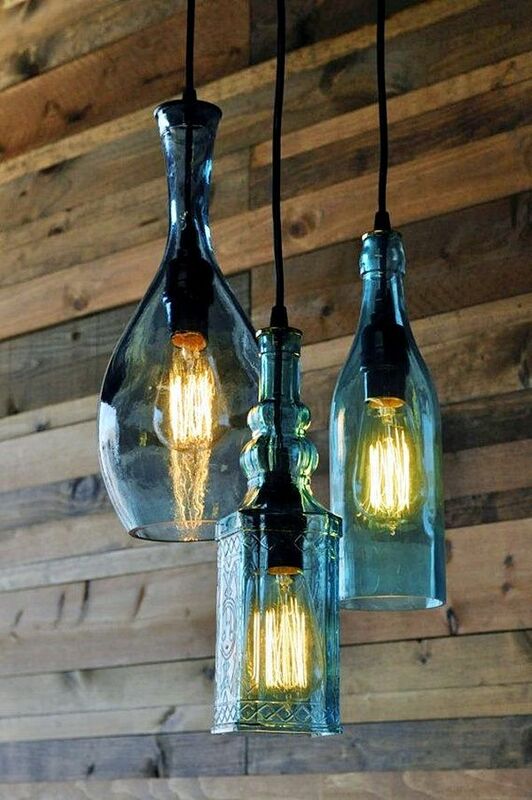 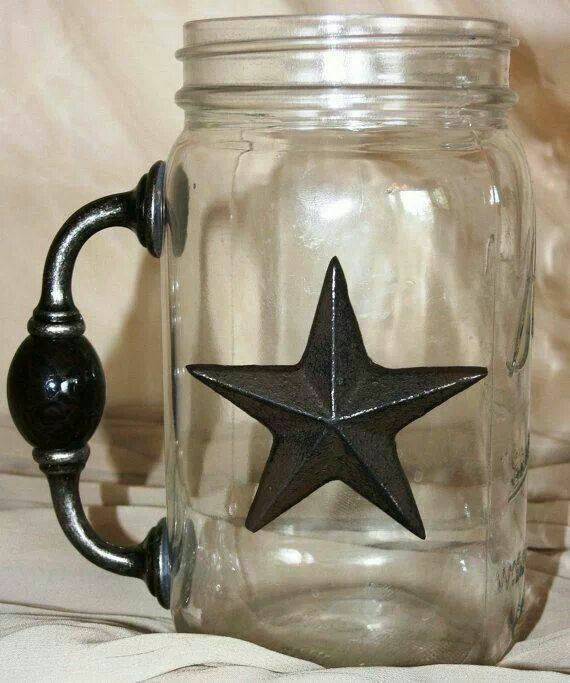 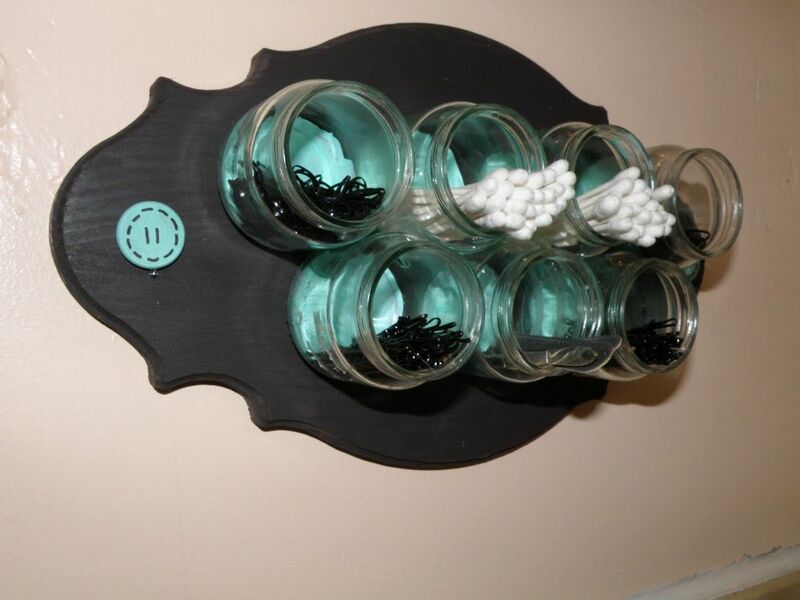 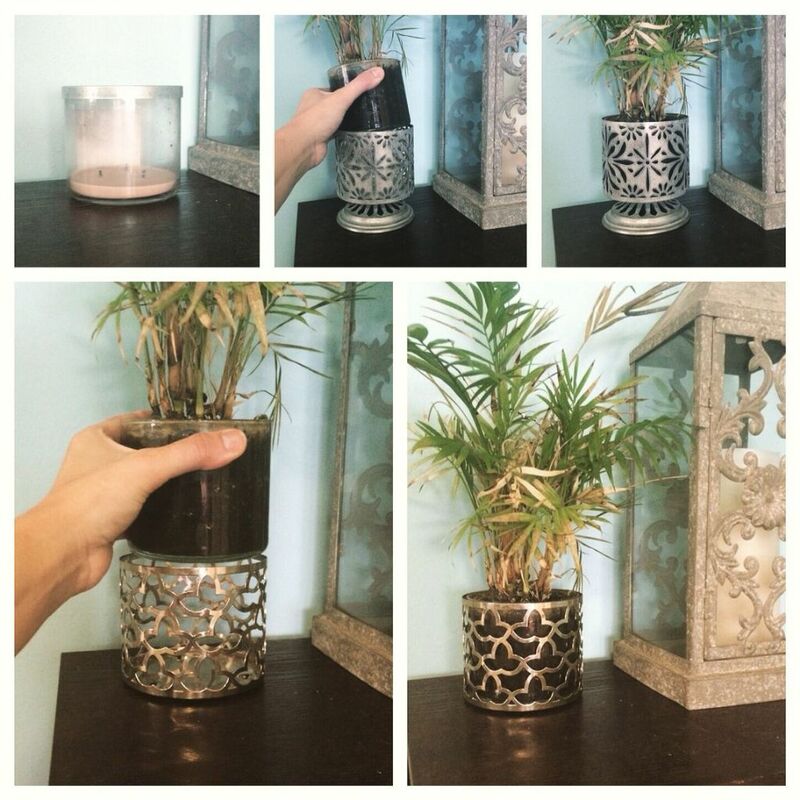 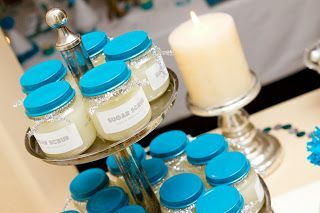 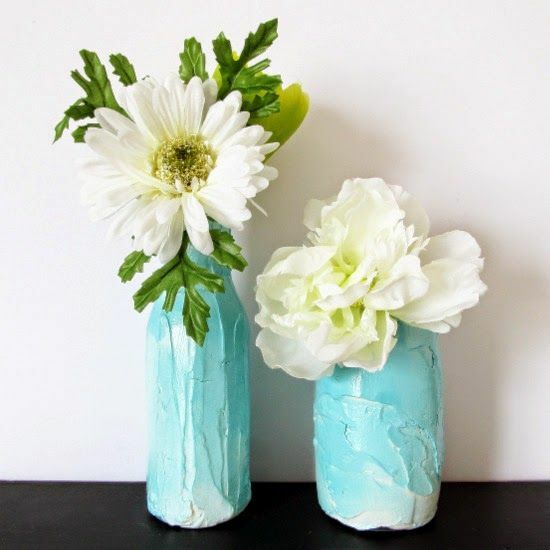 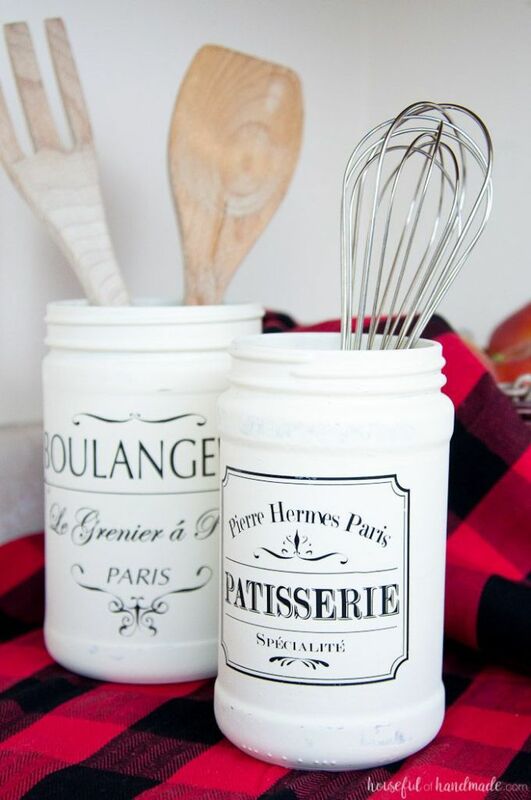 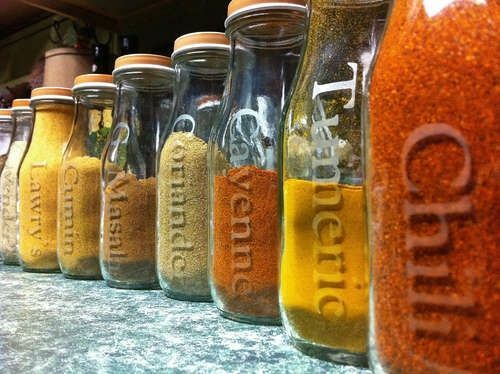 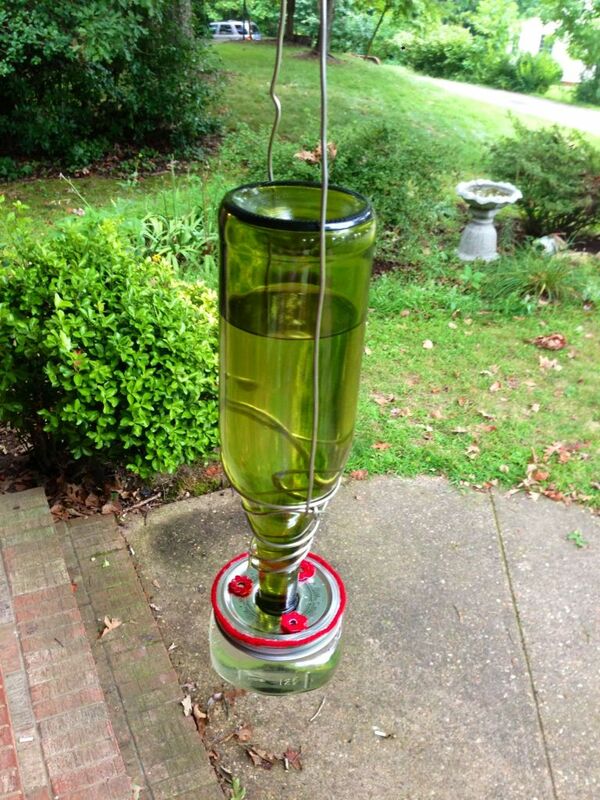 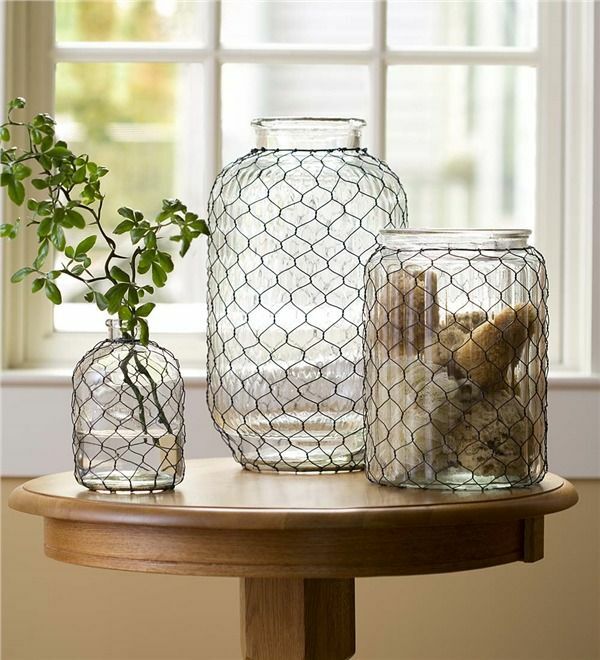 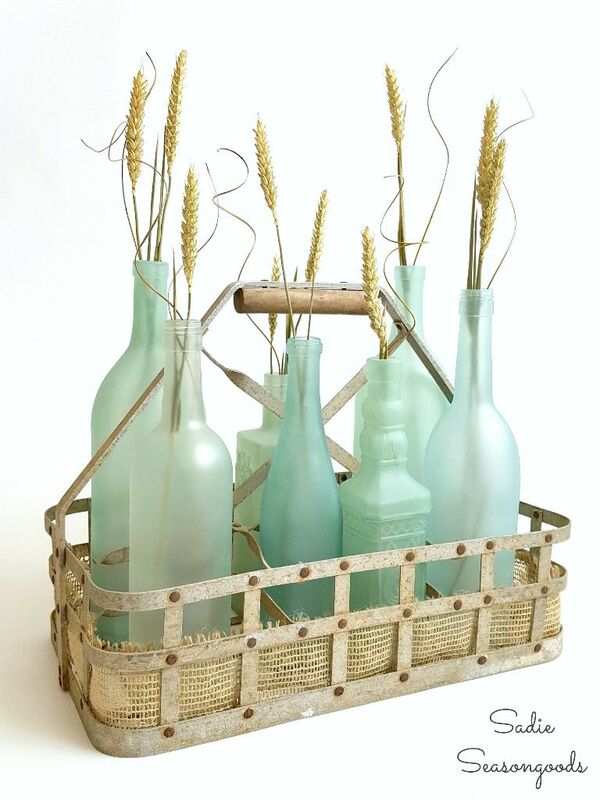 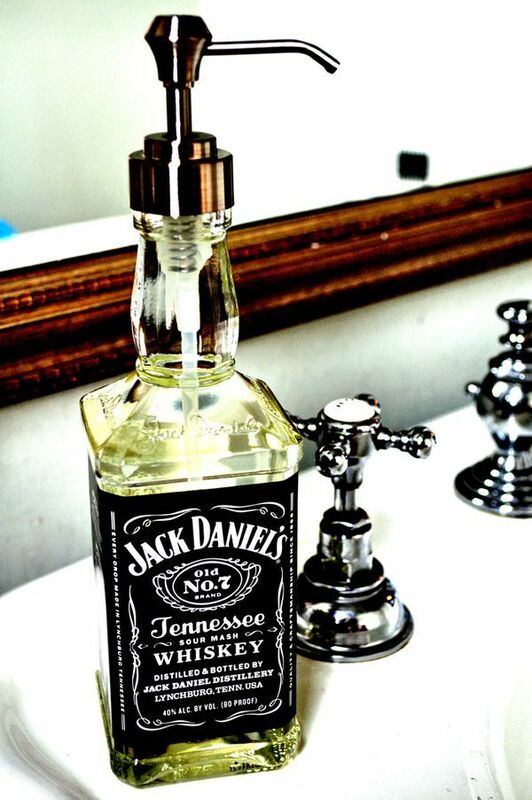 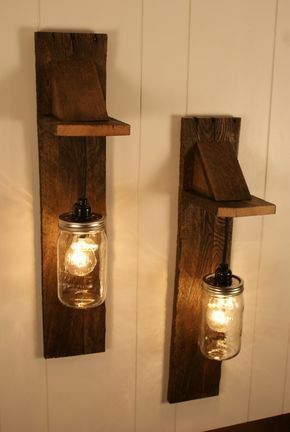 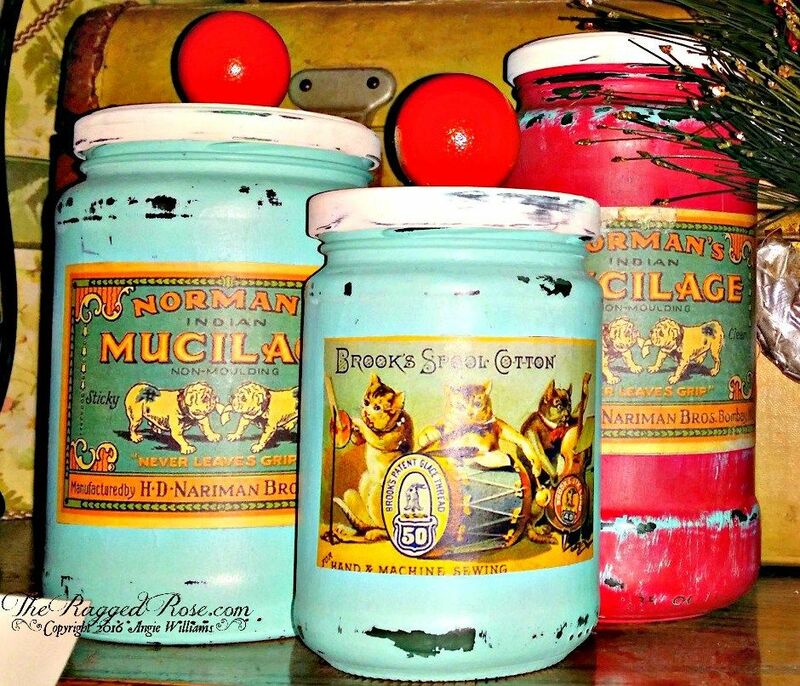 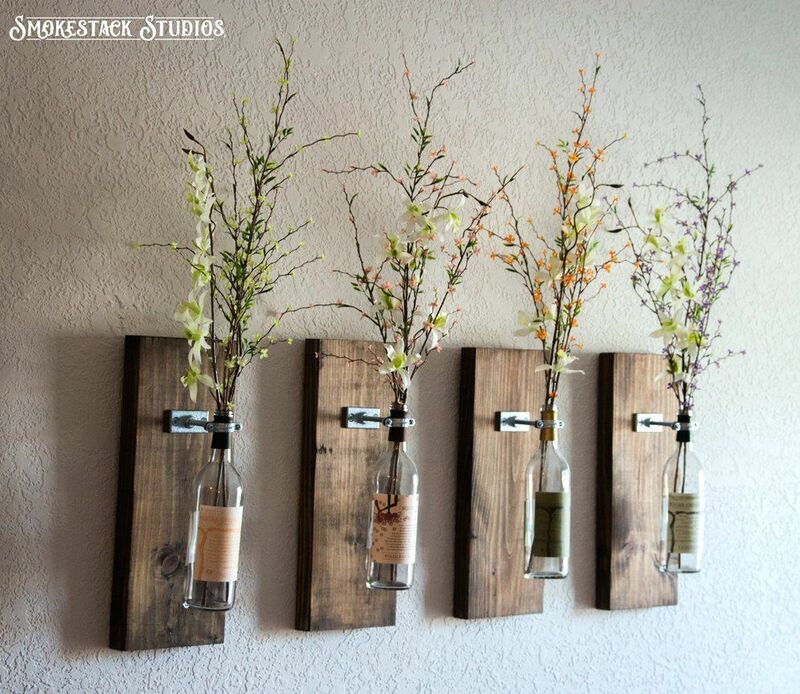 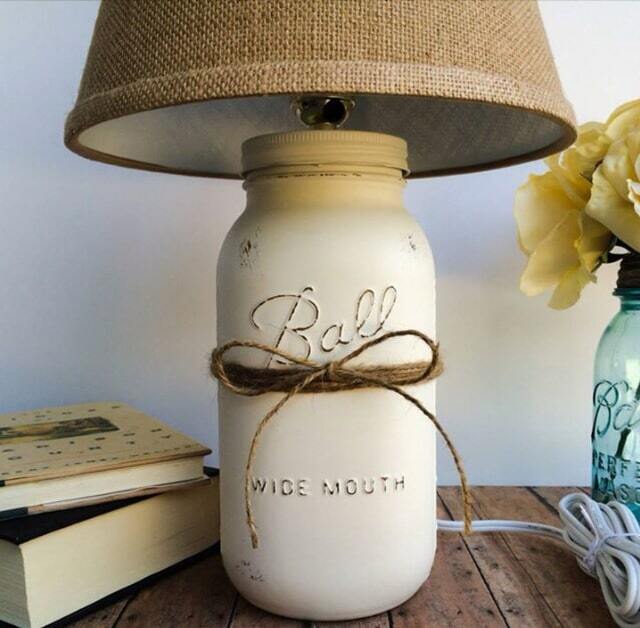 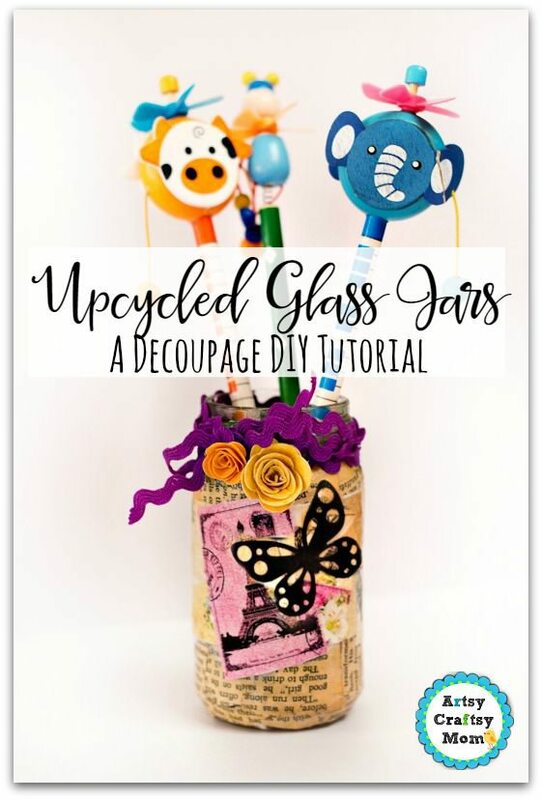 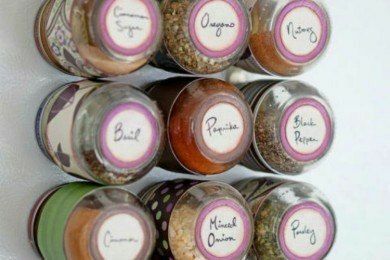 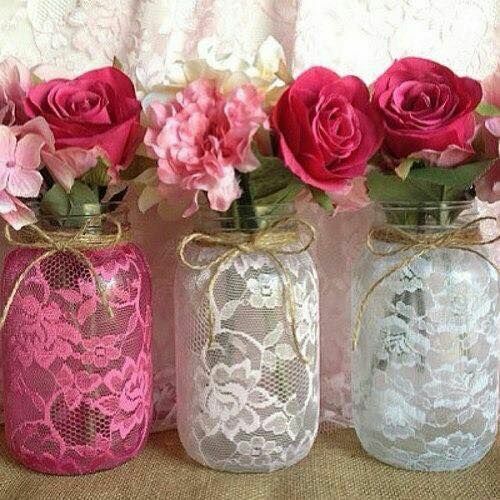 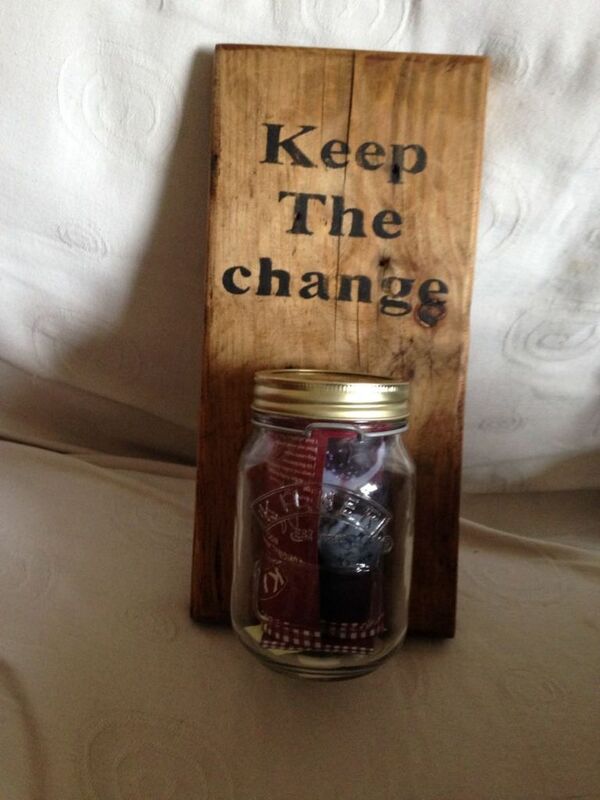 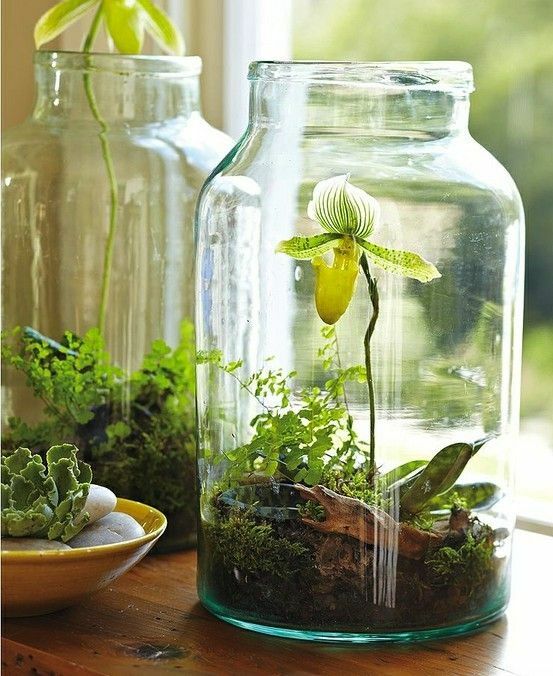 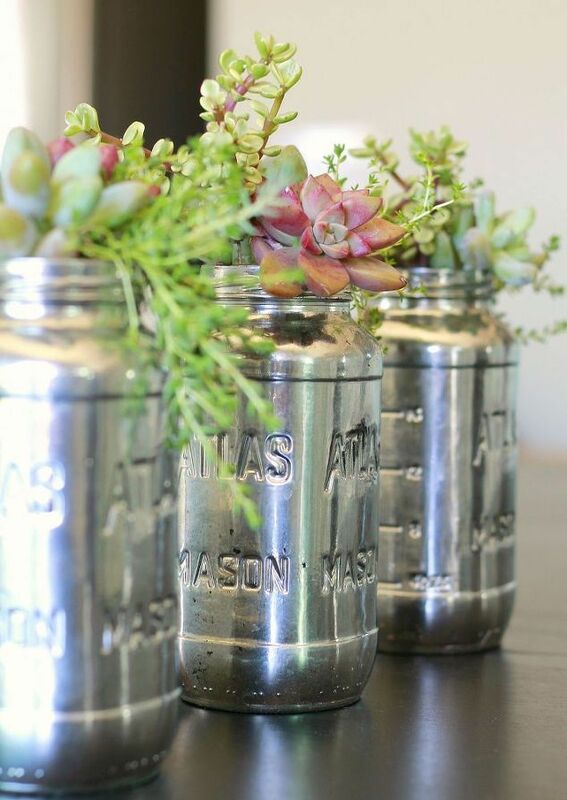 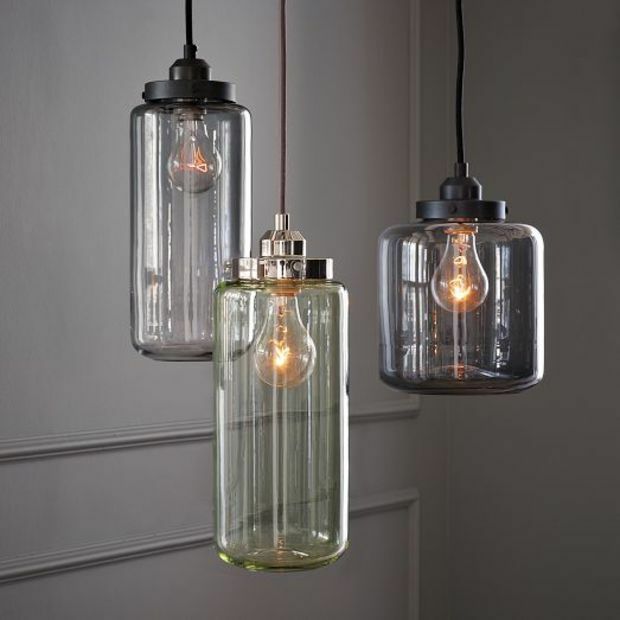 There are so many ways that you can repurpose and upcycle those bottles and jars, for any style of use or decor. 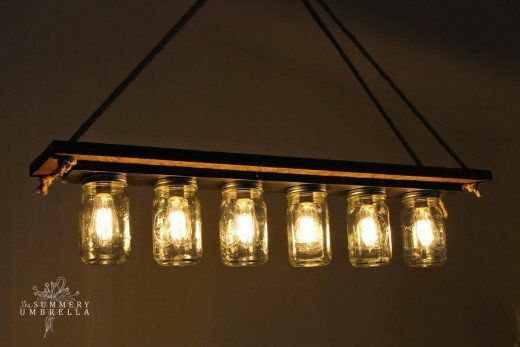 Below are 39+ of the best ideas that we found, by some super creative individuals. 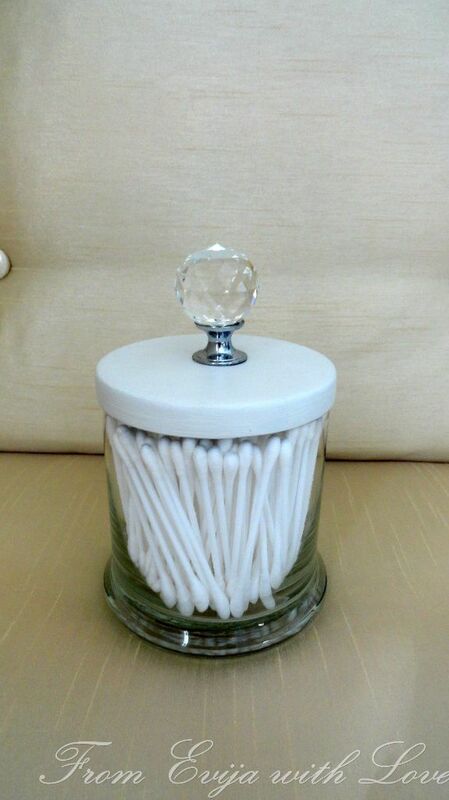 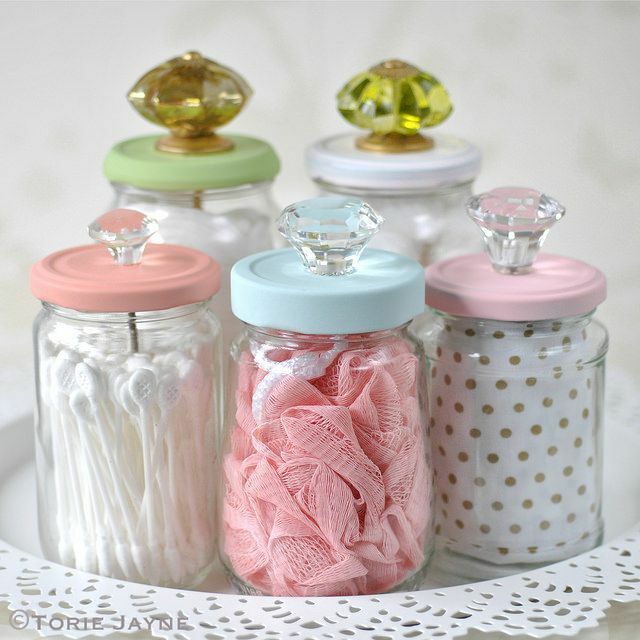 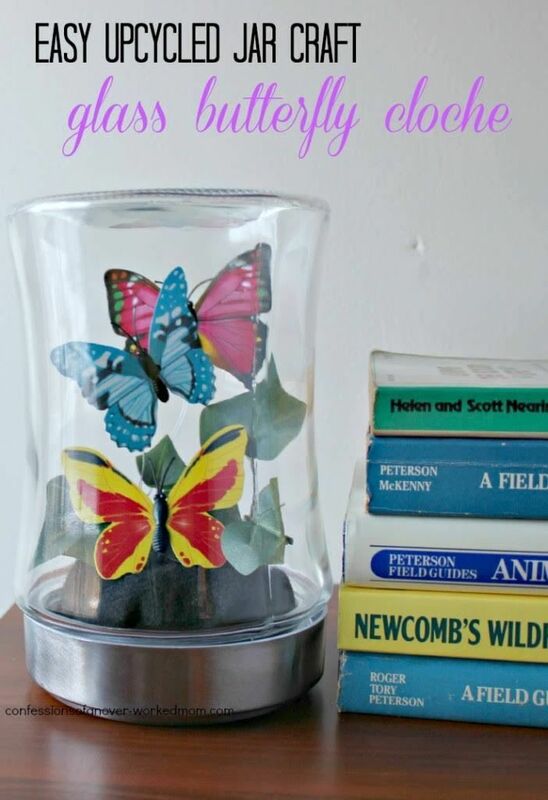 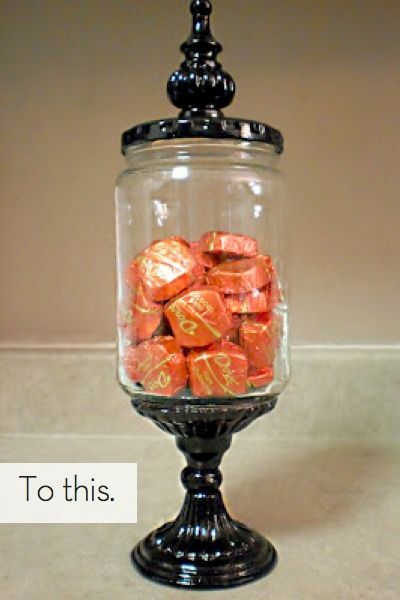 You don’t have to be super crafty for many of these, with a few simple tools you have lying around the house, you could repurpose that jar into a beautiful something new!